I came across this on Instagram or at least scrambling to post on Instagram. And yes, I did post an infographic on it, without ever really checking the science behind the benefits of the avocado seed. Look, every once in a while something slips. I figured I’d do the research on the health benefits of avocado seeds, here, and figure out whether there are any health benefits, or is it just more hype, with no science. Now before we get into it, I’m talking specifically about the seed of an avocado, not the fruit itself. We already know about the health benefits of the fruit (hmmmm, a future post, methinks). This is straightforward enough. Remove the skin and the fleshy part of the avocado, and whats’s left is the seed. This comprises roughly 16% of the entire fruit [1, 2]. The Hass and Feurte varieties (most popular), comprise the following: moisture content, 54.1% and 50.2%; ash content, 1.2% and 1.3%; protein, 2.4% and 2.5%; sugars, 3.5% and 2.2%; starch, 27.5% and 29.6 %; and fat 0.8 % and 1.0%, respectively. FYI the avocado itself is technically a single seed berry. 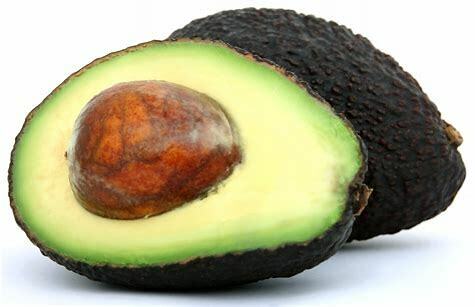 Avocados can be propagated by seed, taking roughly four to six years to bear fruit, although in some cases seedlings can take 10 years to come into bearing. Just some random information you can use to impress your friends with. Anti-oxidant Activity It was found in several studies, that the avocado seed had more anti-oxidants than the pulp/fruit itself [3, 4, 5]. In fact a 2012 study showed a high amount of anti-oxidant compounds in both the seed and the peel (skin) with the peel exhibiting greater activity . So not just the seed, but the peel is valuable as well. 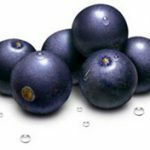 In the seed the anti-oxidant activity was found to be due to the presence of ascorbic acid and other phenolic compounds. So far so good, let’s explore further. Anti-inflammatory A 2018 study explored the effects of colored avocado seed extract (CASE) extract on pro-inflammatory markers over a 24 hr period. The extract was found to inhibit or decrease the effects of the markers . 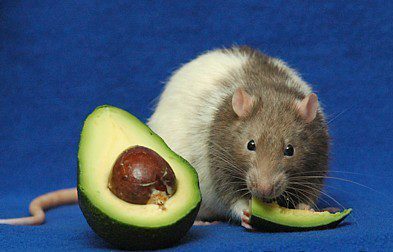 In a recent 2019 study, avocado seed extract was used to treat gastric ulcer disease in mice. It was found that the extract was able to reduce oxidative stress through a decrease on the oxidized products levels and increasing superoxide dismutase enzyme (SOD) activity, also preventing the rise in ulcer and lesions areas . 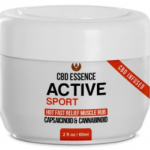 The extract was effective due to anti-inflammatory, antioxidant and antimicrobial properties. There are other similar studies that show the same effects, which is good news. However, this must be taken with a grain of salt. None of the studies involve actual human trials, and are either in-vitro (petri-dish), or in-vivo mice studies. Also, the extracts are highly concentrated. Does this translate to humans when consuming the whole seed? Maybe, maybe not. We simply do not have enough data to support such a conclusion. If you look online, you will find many sites making claims about anti-cancer benefits, but they rarely cite any scientific studies to back up their claims. If you find something, let me know and I’ll look into it. 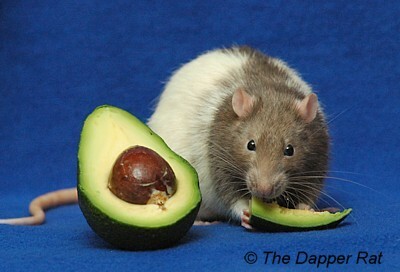 Diabetes A 2013 study of 30 rats divided into 6 groups, investigated the effects of avocado seed extract on diabetes. The study was conducted over a 21 day period and tested various concentrations of the extract. The results showed that the extract reversed the damage that occurred in diabetic rats. There was also anti-diabetic and protective effects on some rat tissues such as the pancreas, kidneys, and liver . A similar study conducted in 2012 showed comparable outcomes . In general, seeds of fruits are no made for consumption. Animals generally avoid consuming the seeds of fruits due to its bitterness or toxic effects. For example, apricots, cherries, plums, and peaches contain a compound called amygdalin, which breaks down into hydrogen cyanide when ingested. It makes sense, since the species of a plant could end if the seeds were constantly being consumed, so from an evolutionary standpoint it’s logical for seeds to be toxic or difficult to digest. So, let’s examine the avocado seed. A 2010 study investigated the toxicity of the avocado seed extract. Six groups of 5 mice each were administered the extract at different doses consisting of 125, 250, 500, 1000, and 2000 mg/kg. Animals were observed over 24 hrs and during one week, to detect signs of delayed toxicity. 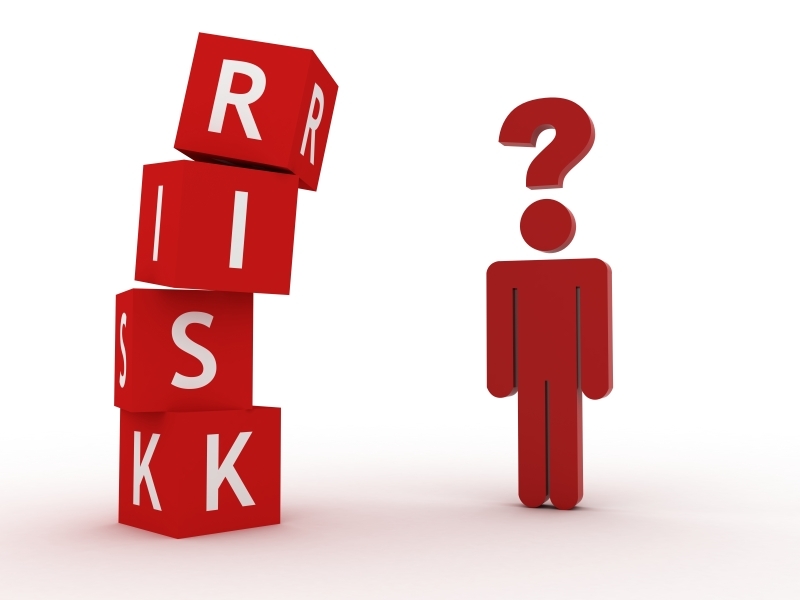 The results revealed an acute toxic effect at concentrations starting at 500 mg/kg . 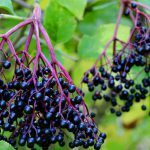 Bear in mind, this is a highly concentrated dose and does not say much about occasional consumption of the seed. 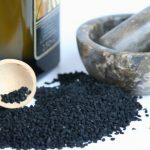 Other studies similarly showed toxic effects in mice, but only at extremely concentrated/high doses of the seed extract . Well, folks, there it is. There is not much in terms of scientific investigations about the effects of the avocado seeds on humans. 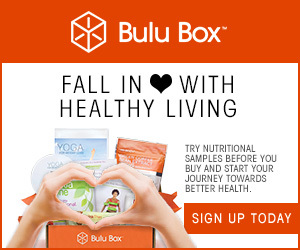 Based on preliminary in-vitro and in-vivo studies, there does seem to be anti-oxidant and anti-inflammatory benefits. More research needs to be done, especially with regards to the anti-cancer effects. 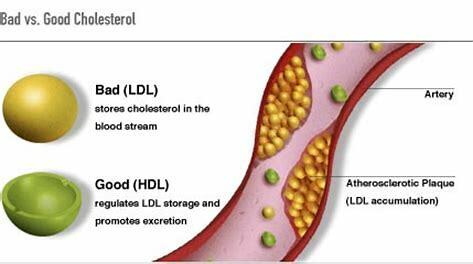 There also seems to be some early evidence, again, in animal studies for use in treating diabetes, hypertension and reducing cholesterol levels. Now, just because there is limited research, does not mean there is no benefit to consuming the seed. The fruit and peel seem to posses the most nutrients and concentration of beneficial elements for human consumption, with similar elements in the seed (less of it). I don’t really see any reason, to not utilize the seed as food. The main concern would be the toxicity of the seed. You could probably try it, if you don’t want to have waste. I would do it, under the supervision of a doctor, just to make sure there are no negative effects over a long term period. So, here’s the information, you choose what you want to do with it. Yup, the responsibility of deciding whether to consume the seed or not, lies with you. Very Clearly this is my best articke for the week. I used to think that seed of all fruits can be consumed and indeed they can dot those listedin the post the natural toxic inhibitions is to allow for sustainability. My question therefore would be considering the risk level in consuming the advocado seed, what woukd be the ideal quantity a normal adult should ingest to enjoy its numerous benefits? Hi Dave, thanks for a very interesting and well researched article. I fail to see the point though. If there are no obvious benefits in consuming the avo seed, and an undetermined risk of toxicity, why would I throw one into my liquifyer? Besides, I cannot for the life of me imagine that this would be the tastiest snack that I would ever throw down my throat. However, your article still makes an interesting read. If one were to decide to ingest the avocado seed for whatever benefits it may possess, how would you go about doing that? Honestly, Amongst many benefits, Avocados are a superfood that many people love to eat. Avocado seeds have strong antioxidant properties. In fact, the seeds contain more than 70 percent of the antioxidants found in the entire fruit. Antioxidants keep free radicals at bay, which in turn boosts your immune system and keeps you safe from bacterial, viral and fungal infections. Incredibly informative article. I was unaware of any benefits derived from the avocado seed. I have never tried to eat the seed nor did I know it was even edible. I am impressed at the benefits, your site definitely sheds a lot of light on the beneficial properties of different seeds. Your article was a great read. I have been really on a health kick and have been having a lot of Avocados recently. I like the information you provided! Keeping this saved! I absolutely love what I read in this insightful article because it is full of great information. This is fascinating and interesting to me. Your review about avocado is such an eye opener, avocado works in many areas which benefits healthy living. Your post taught me about eating of avocado does a great work in overall health. I’ve really enjoyed reading this article as you’ve provided us with lots of valuable information on Avocado Seeds. From my point of view, I tend to think that consuming fruit seeds isn’t good for your health. There are people who eat seeds of some fruits because they think that it’s going to do miracles for their body, but in reality in doesn’t work that way. However, I just try to avoid any fruit seed. Even if it’s healthy or not, I don’t even touch it whatsoever the case. I’m definitely going to share this blog with my friends.